On Monday, tensions ran high at the western border with Guatemala in Benque Viejo del Carmen. 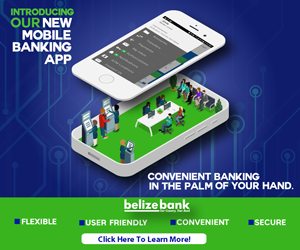 Police and immigration were stationed at the border stopping Guatemalan laborers who travel to Belize for work, without the requisite documents. On Monday, following the Senate Meeting, Minister of Immigration Godwin Hulse spoke to the media about the operation at the border. THOSE ARE YOUR BROTHERS HULSE, REMEMBER WHEN YOU WANTED TO REMAIN IN OFFICE? HOW MANY A GUATES BROS GOT A VOTING TICKET NATIONALITY TO KEEP YOU IN OFFICE? THOSE ARE THE BROTHERS OF YOUR BROTHERS THAT YOU GAVE AN EASY PASS HERE , THOSE TO WHOM YOU SOLD YOUR COUNTRY FOR A VOTE !!! THOSE GUATES ARE AGGRESSIVE PEOPLE, SOON YOUR SONS AND GRANDS WILL BE SLAVES TO THEM… AH.. THE BEST IS YET TO COME !!! SOME WILL SEE IT COME, SOME ARE SEEING IT COMING…SOONER THAN EXPECTED !!! Awesome… a man on a mission. 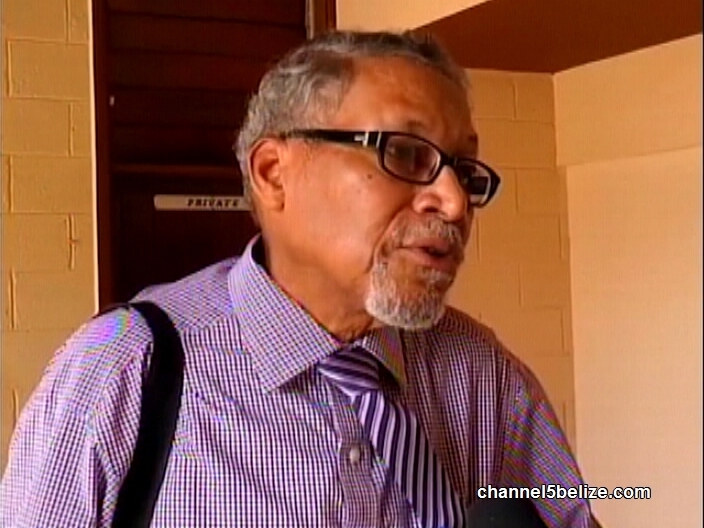 Finally, someone who puts Belize’s interest first instead of out looking for personal gain. One of the best decision PM Barrow made when he transferred a corrupt politician out of the Police Department and assigned someone who has the respect of the people at home and abroad.